When most people think about the Special Olympics Illinois Summer Games, they think about the exciting competition on the field or in the pool, sportsmanship and teamwork, and all the fun had by thousands of athletes over the course of a weekend. However, for Corey Paskvan of Gurnee and Kyle Tuckey of Lake Zurich, they also think about warming up their pipes. 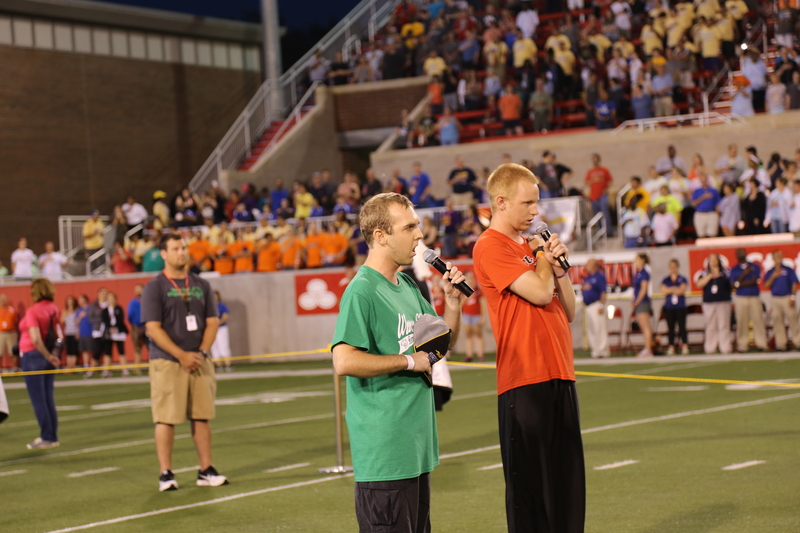 These men, both from SOILL Northeastern/Area 13, will be singing the National Anthem at the 2015 Opening Ceremony at Illinois State University’s Hancock Stadium. Corey has competed in Special Olympics for the past 15 years in basketball, volleyball, bocce, softball, golf, athletics, snowshoeing and alpine skiing, and it’s safe to say that Special Olympics has become a way of life for him. He will participate in aquatics at Summer Games, competing in the backstroke and freestyle relay for Warren Special Recreation Association. Kyle, who has been competing for 10 years in Special Olympics Illinois, will be running the 400-meter race this summer at the Games. 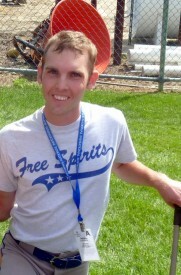 Like Corey, he participates in a variety of Special Olympics sports, including snowshoeing, basketball, soccer, softball and golf. When Corey and Kyle are not competing, they both involve themselves in the arts. 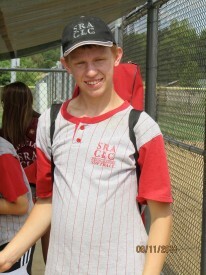 Corey participates in community theater and Kyle sings in his school and church choirs. Kyle has also been playing the piano since the age of 4. Both singers have had much practice leading up to the Opening Ceremony. 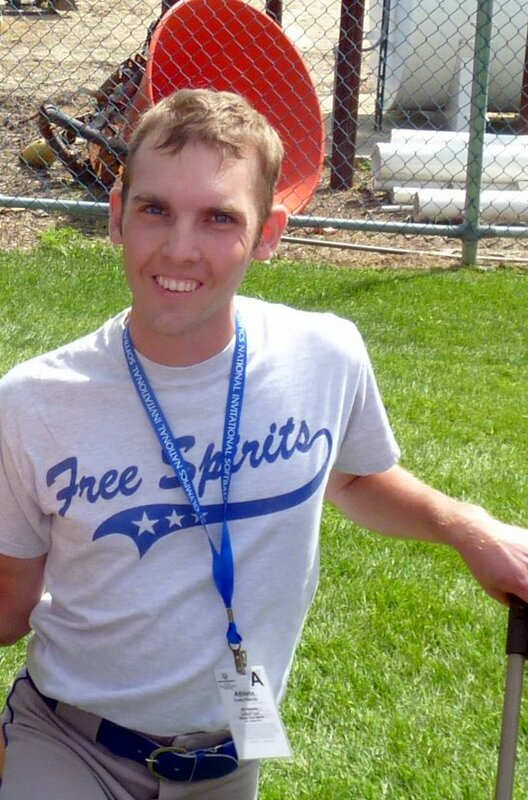 “He sings the National Anthem at home all the time,” says Kyle’s mother, Sue. Kyle has belted “The Star Spangled Banner” at Spring Games as well as for the Memorial Day service at his church, and Corey has opened regional basketball and swimming meets with his rendition. “Corey is really looking forward to the event, and frankly has more guts than I do,” admits Corey’s father, John, about singing the National Anthem in front of thousands of people. The Opening Ceremony is scheduled for 8 p.m. Friday, June 12.